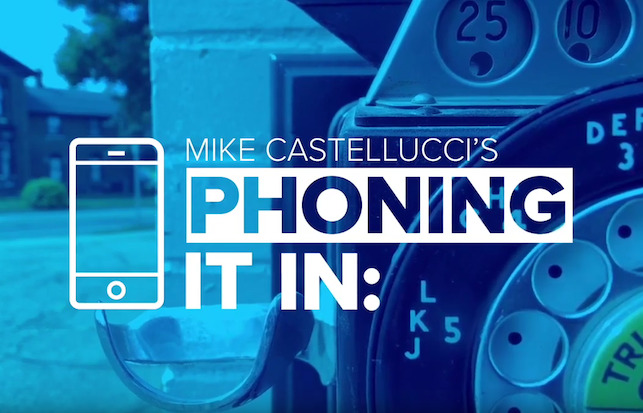 "Everyone has a story to tell, even if they don't know it," said Mike Castellucci, creator and producer of 'Phoning It In'. The multiple Edward R. Murrow and Emmy Award-winning news series, which is now on its fourth episode, is shot with an iPhone – favouring creative storytelling over expensive broadcast equipment. From convicted criminals who have turned their life around through art to the most dedicated Girl Scout cookie seller in Texas, Phoning It In aims to capture the human spirit in a series of feature stories, evoking emotion in the audience. 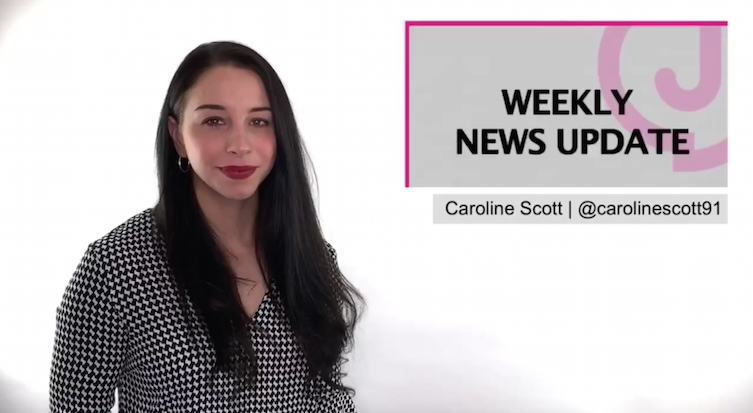 News organisations have traditionally viewed user-generated content as a useful addition to a breaking news story or to complement a television package or article. 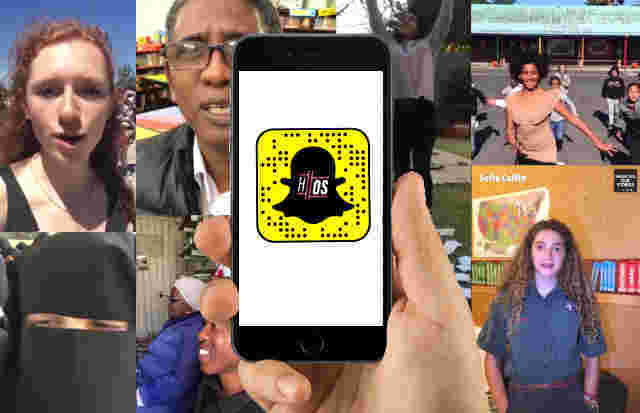 But mobile journalism network Hashtag Our Stories (HOS) wants to change this. Since the company was launched in October 2017, co-founders Sumaiya and Yusuf Omar have travelled to over 40 countries around the world training communities to tell their own stories. VICE is paying journalism students for pitching stories on mental health, whilst boosting coverage on the topic. 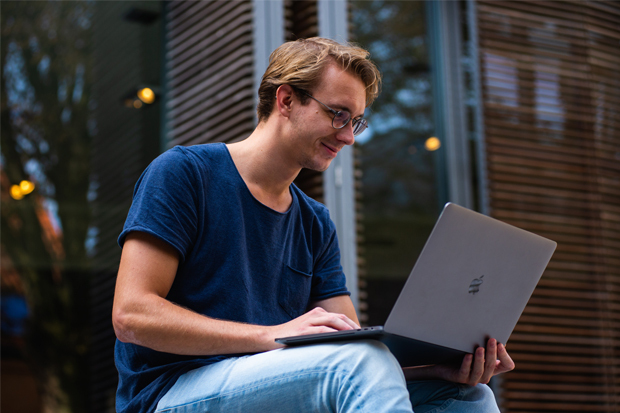 As part of their Fellowship For Collegiate Reporting, US college journalists can submit pitches to the VICE digital newsroom. If accepted, the students will learn how their story unfolds from conceptualisation through to publication. Managing editor, VICE, Rachel Schallom, says the initiative addresses the difficulty to find viable work experience, as the fellowship can be carried out without the students stepping foot outside of their home. 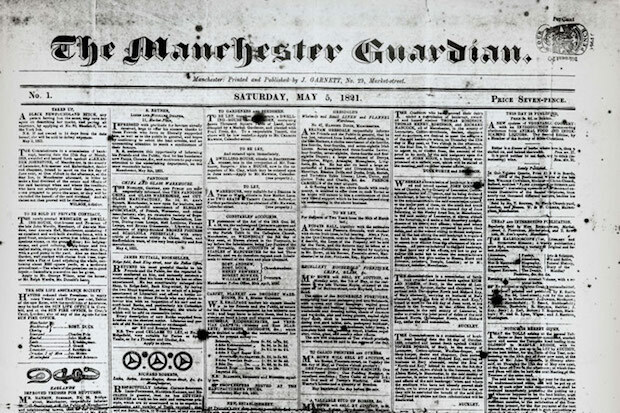 Since the Guardian was launched in 1821 in Manchester, it has undergone a complete transformation. Many still think of the publisher as a daily UK newspaper. But with recent digital developments, the Guardian has become a truly global multi-platform news organisation. Satellite journalism has been said to hold much promise for data-driven, investigative journalism. 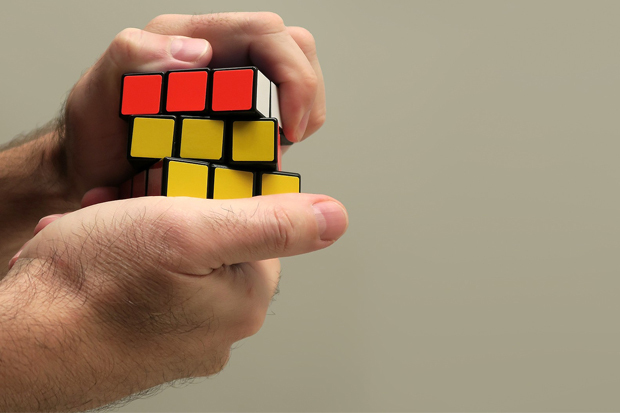 As Mark Corcoran, senior reporter at ABC News, wrote last year in a report on Reuters Institute for the Study of Journalism, it is becoming easier to learn how to use technology although some organisations still cannot afford to pay for the tools. 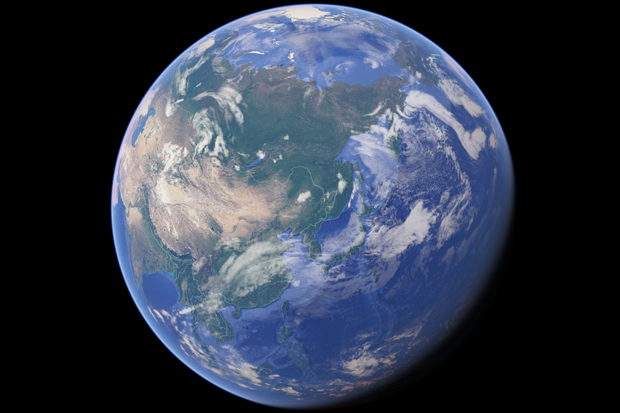 That said, satellite imagery provides practical means for verifying information, newsgathering and storytelling. With an £11k backing from supporters, author Jodie Jackson is now set to publish and offers a sneak peak of her findings in this week's podcast. Her book aims to shed the light on the psychological need for solutions journalism in today’s problem-dominated news culture.